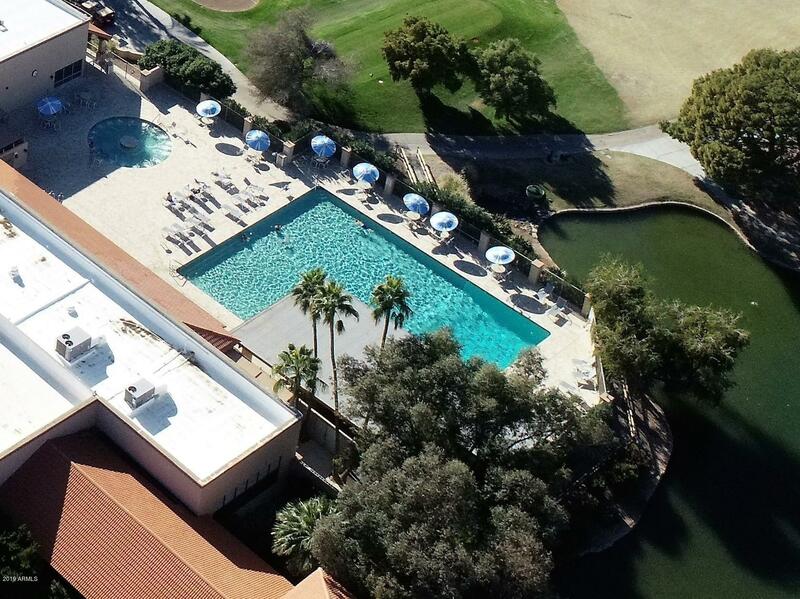 Live the resort lifestyle! 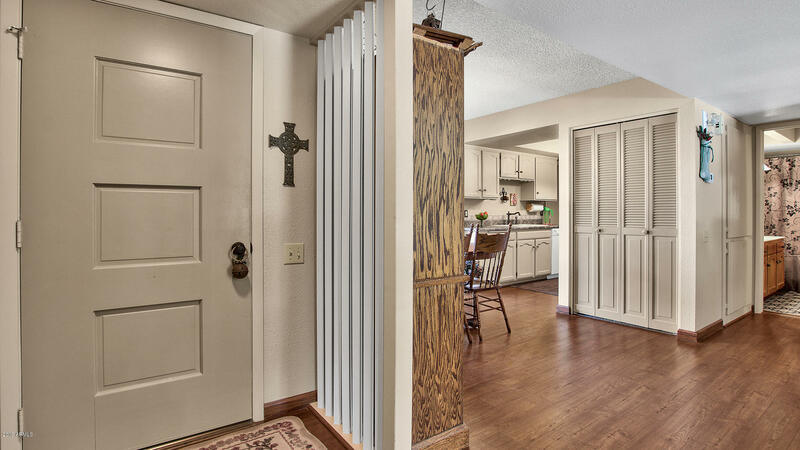 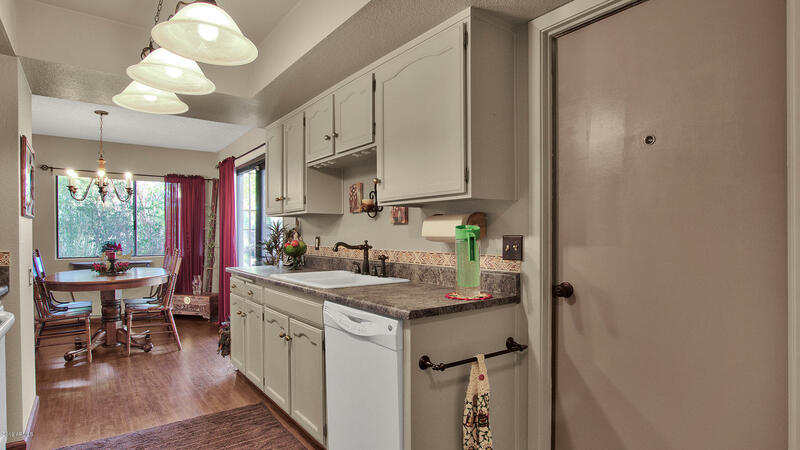 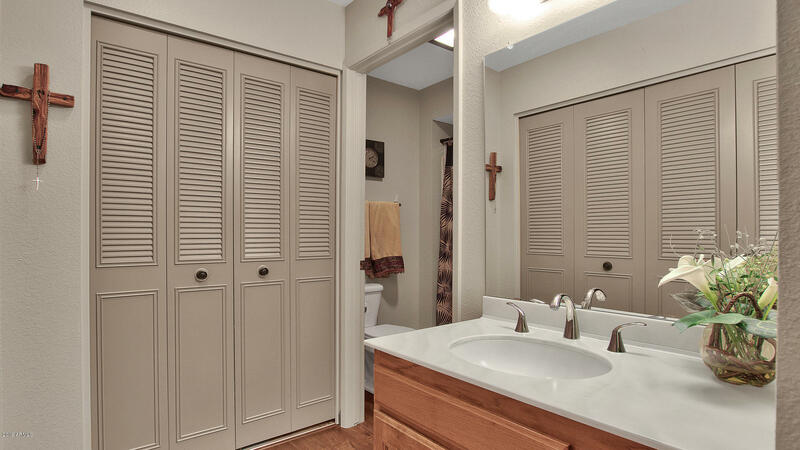 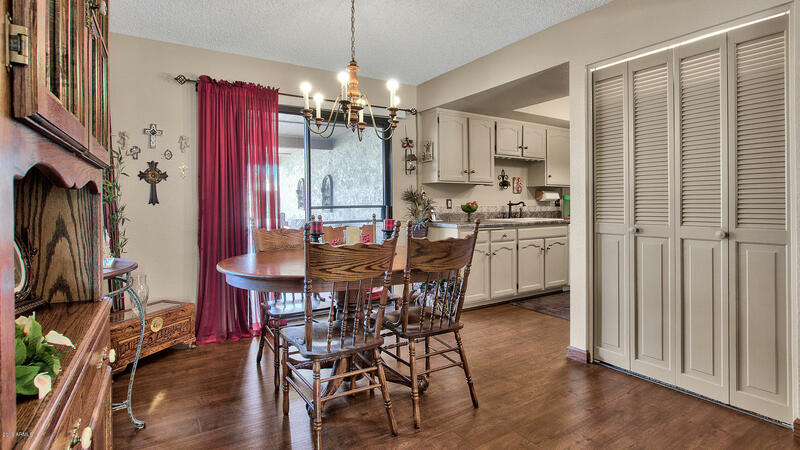 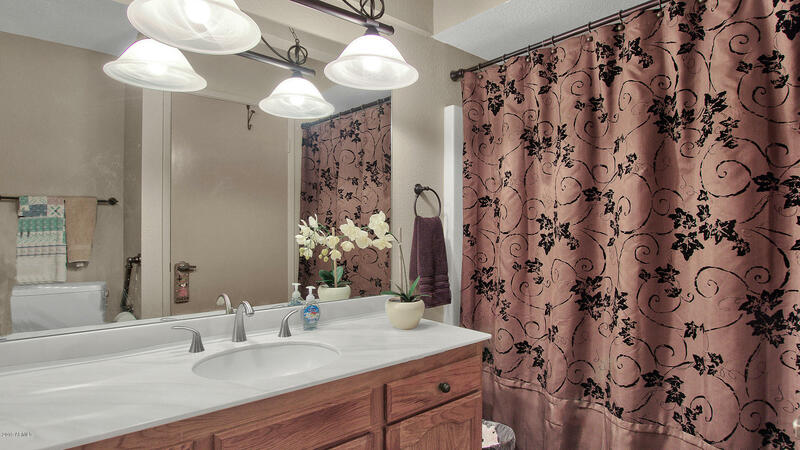 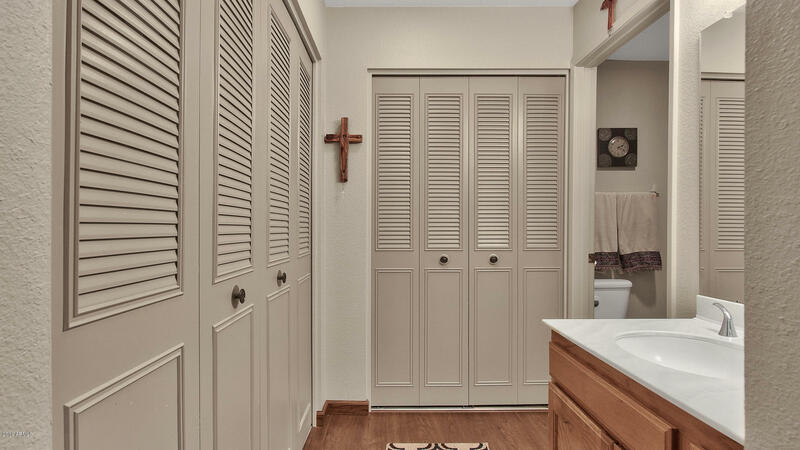 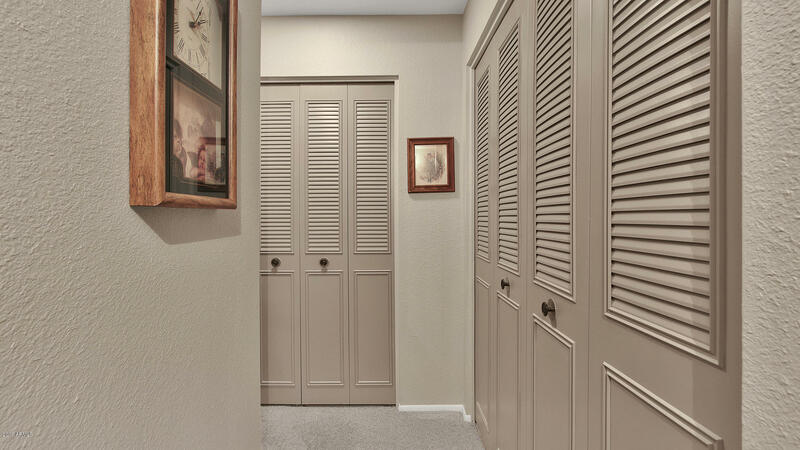 This charming, well-cared for home's entire plumbing system was replaced in 2012. 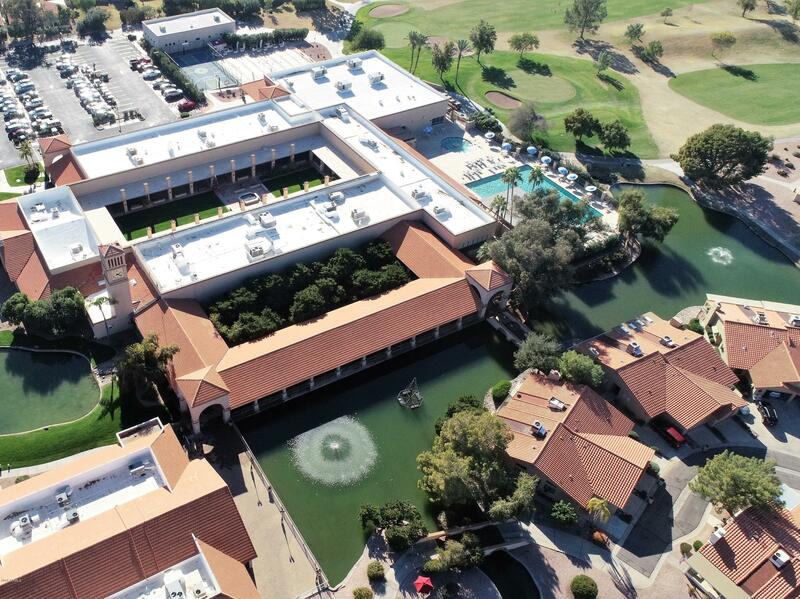 14 Seer 2016 HVAC heat pump and preventative maintenance on the roof in recent years. 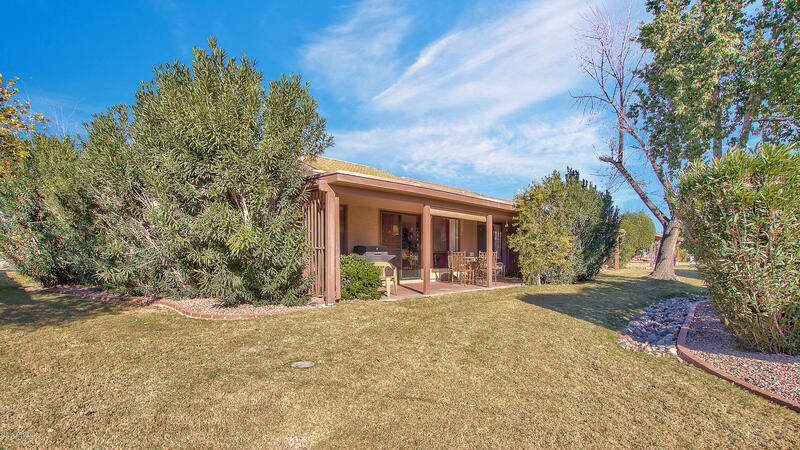 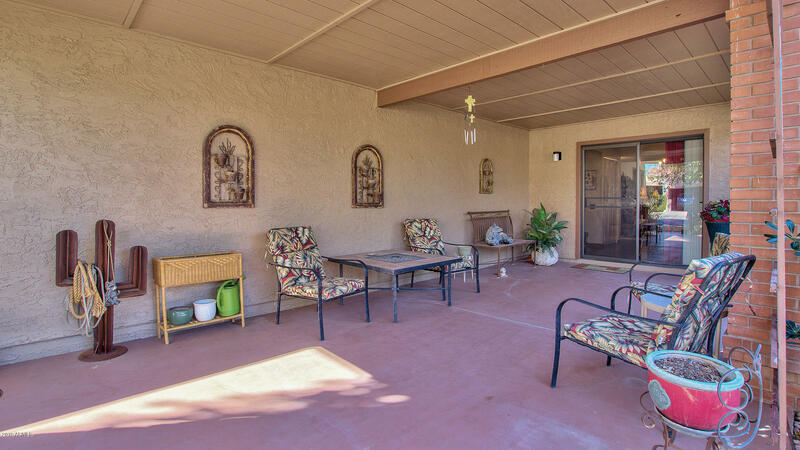 Popular Casa Terraza floor plan offering two roomy Master bedrooms, a vaulted ceiling in the great room, updated laminate flooring and front and back patios looking out to lush grassy landscapes. 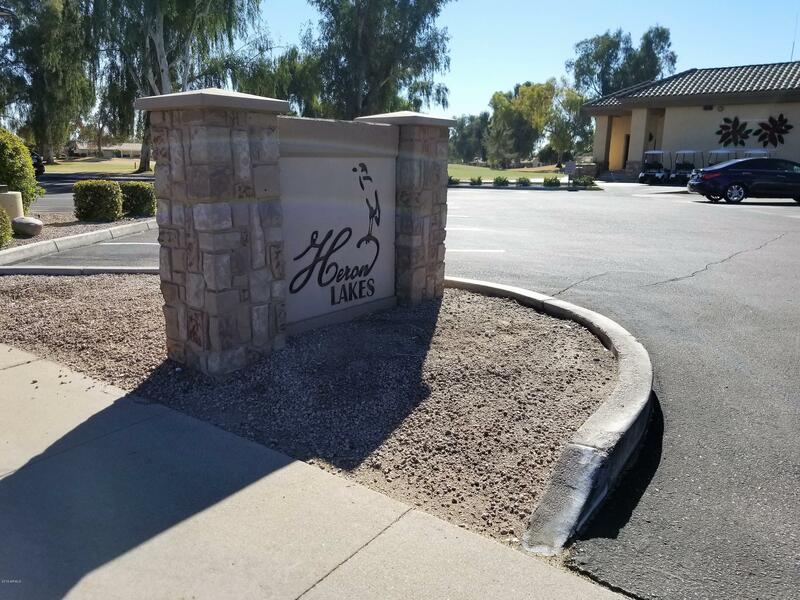 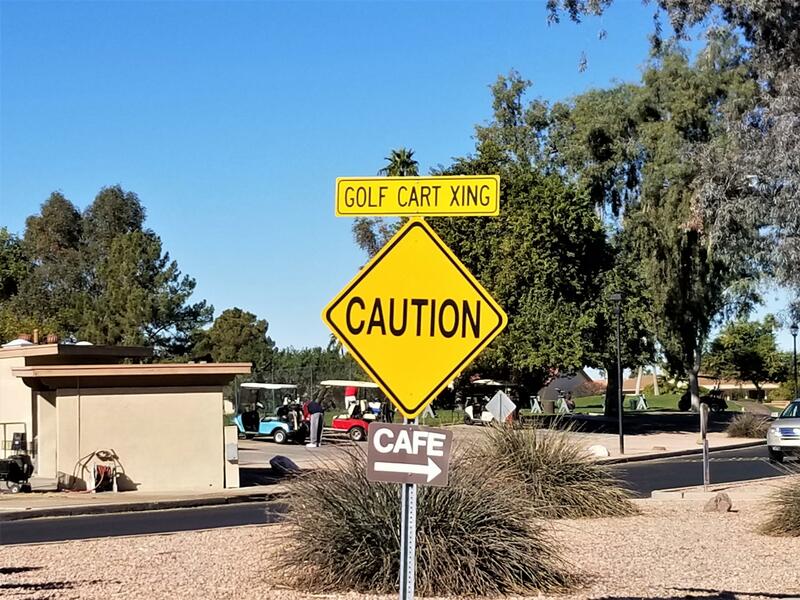 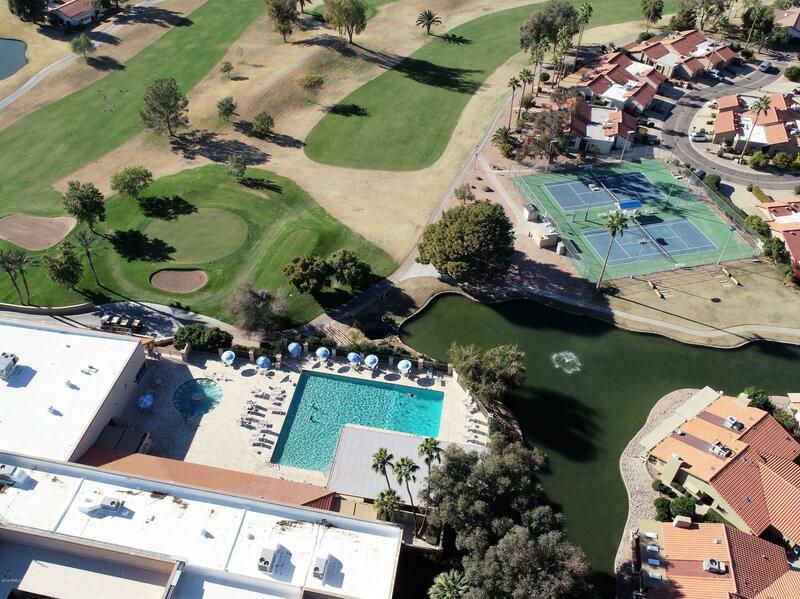 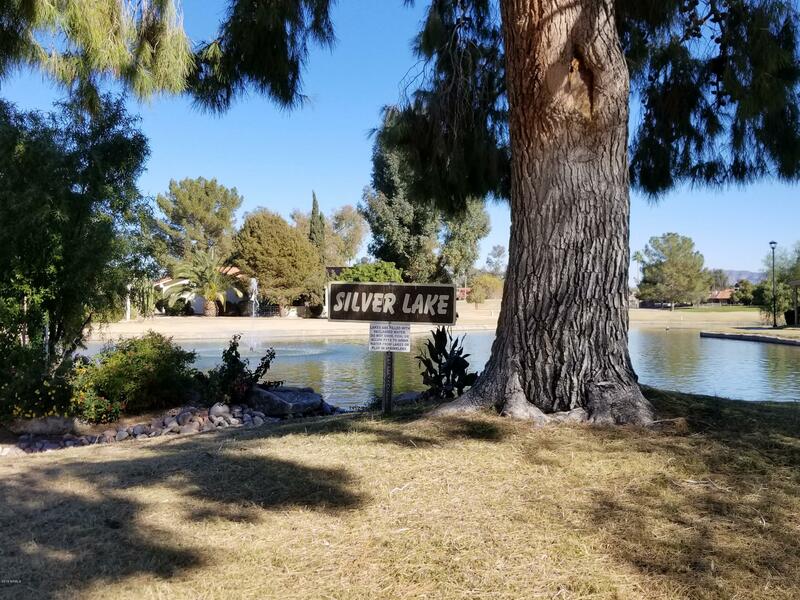 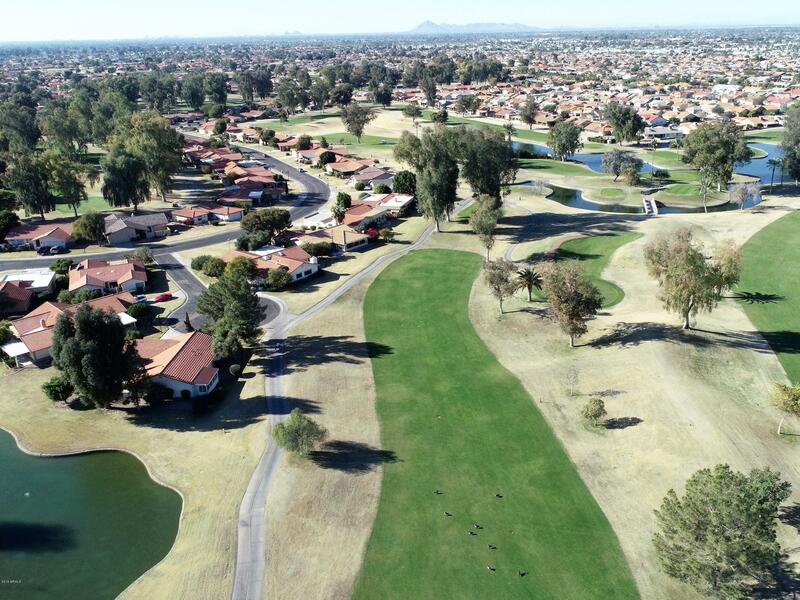 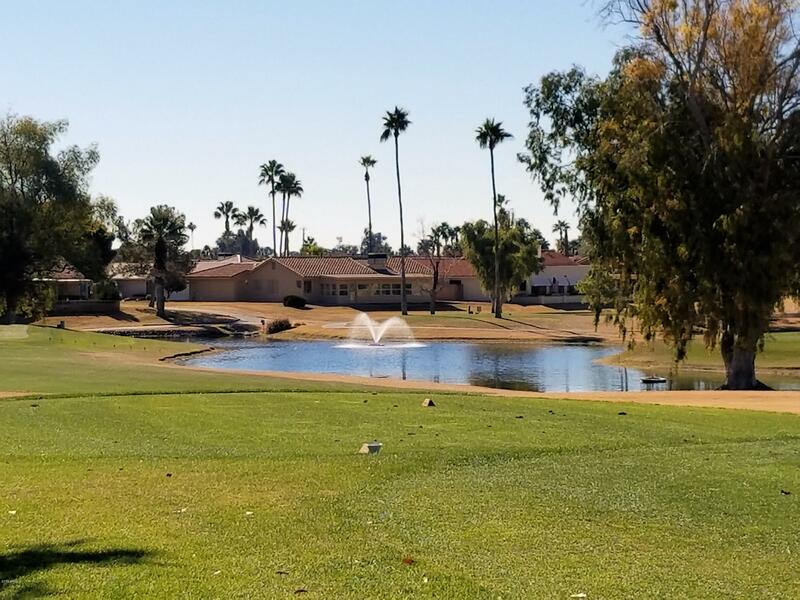 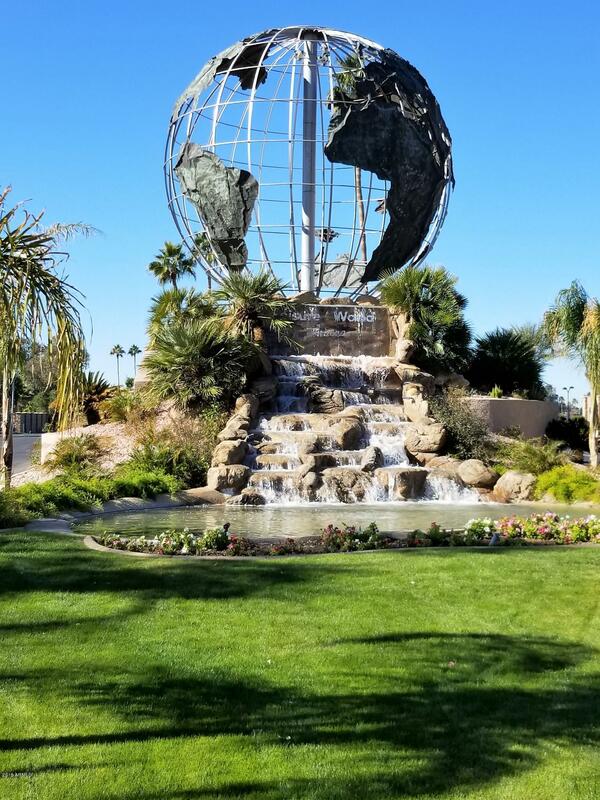 Enjoy 36 holes of golf, driving range, swimming pools (lap), spa, pickle ball, tennis complex, library, fitness center, theater, arts and crafts, billiard room and more including special events all within the security of a guard-gated community. 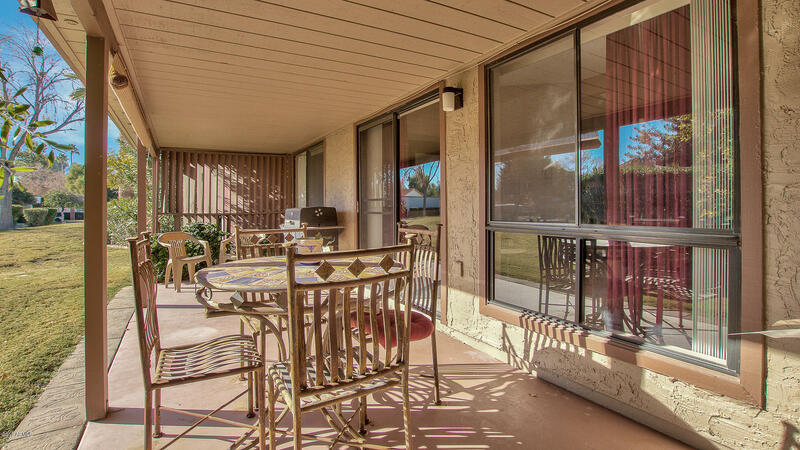 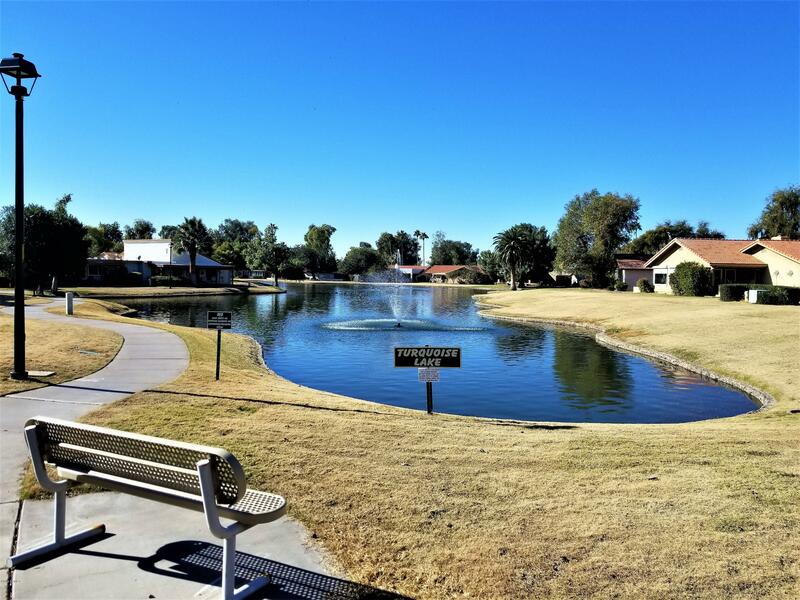 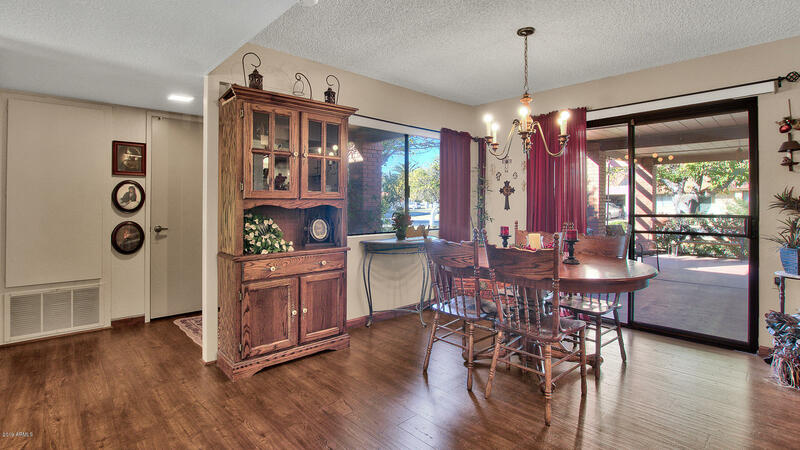 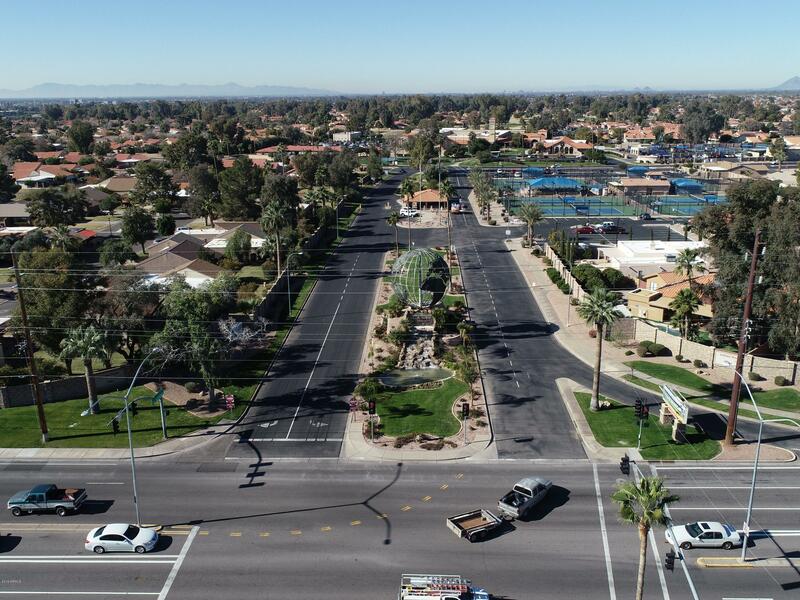 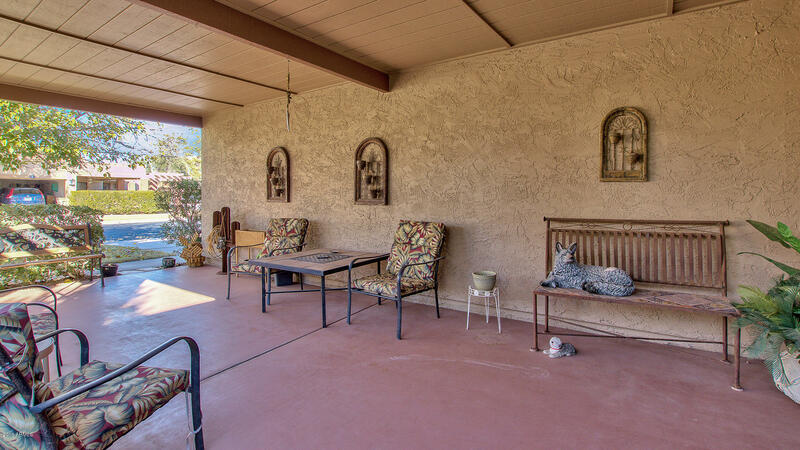 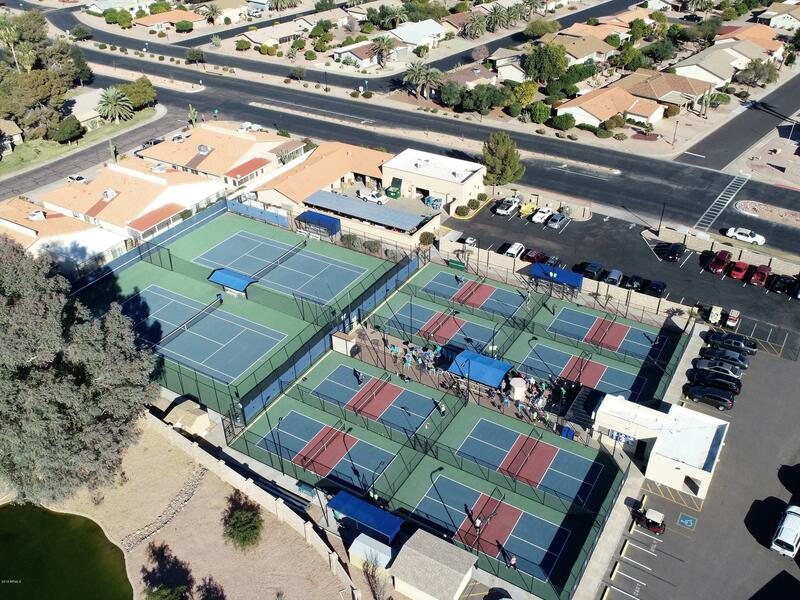 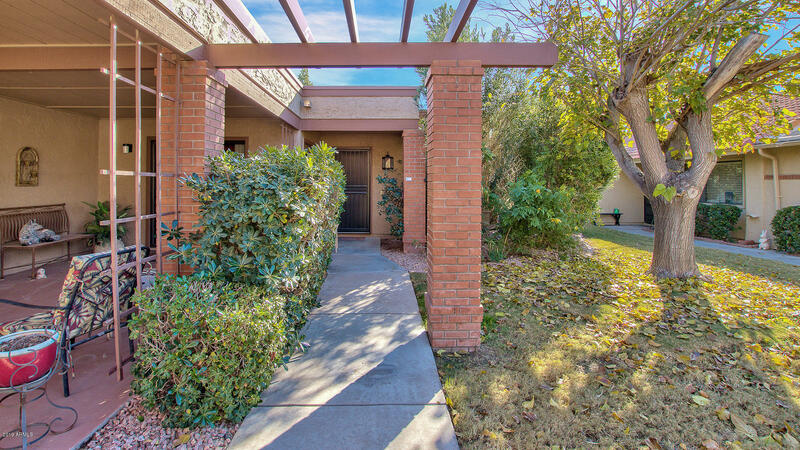 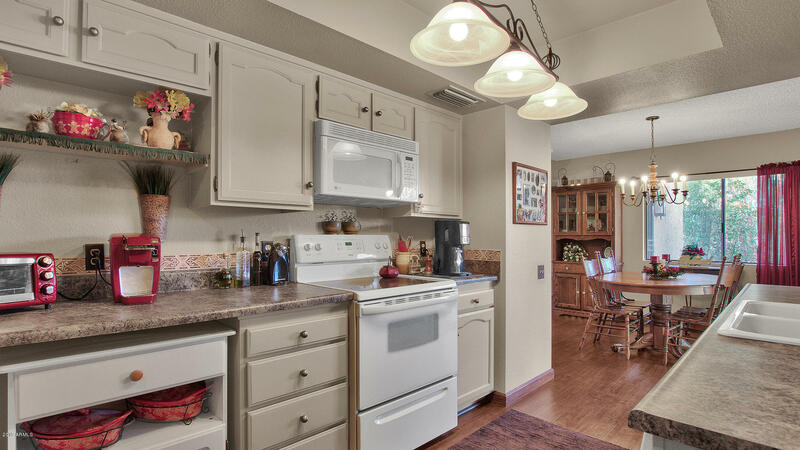 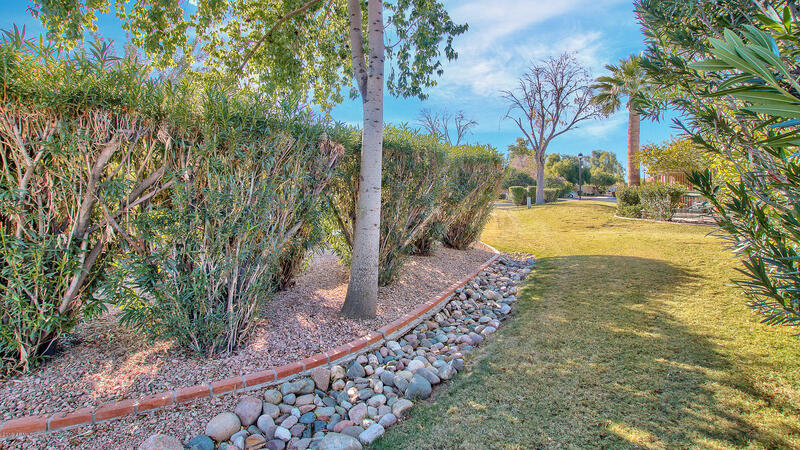 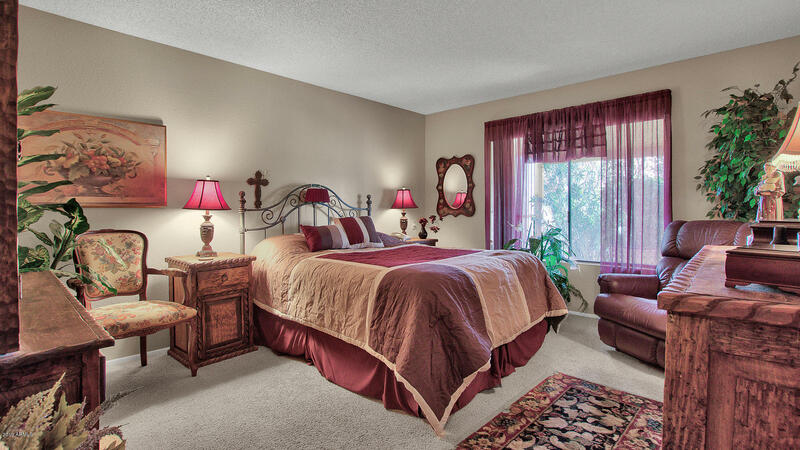 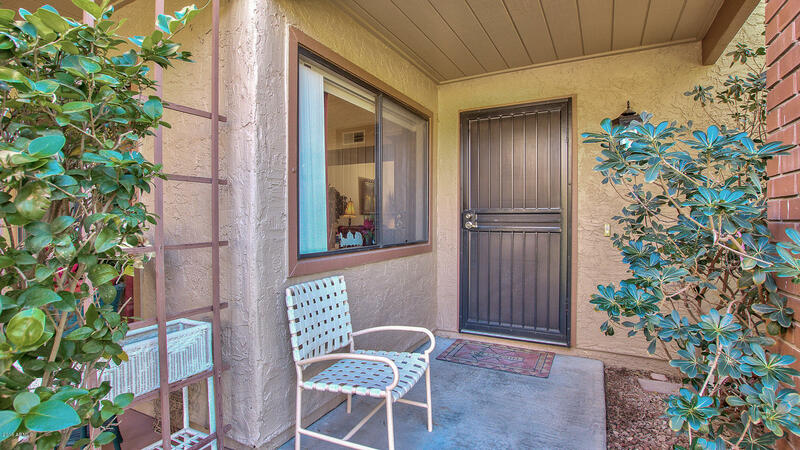 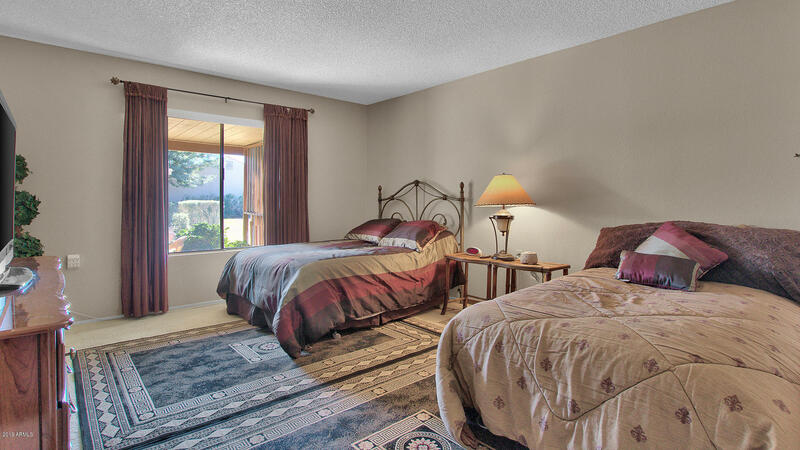 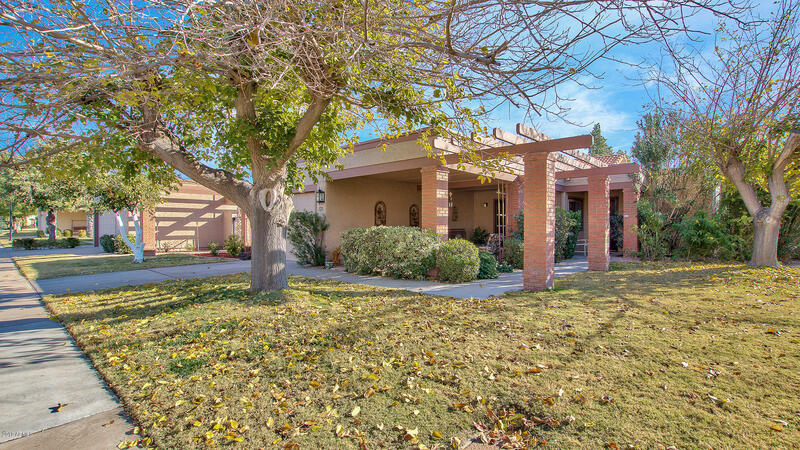 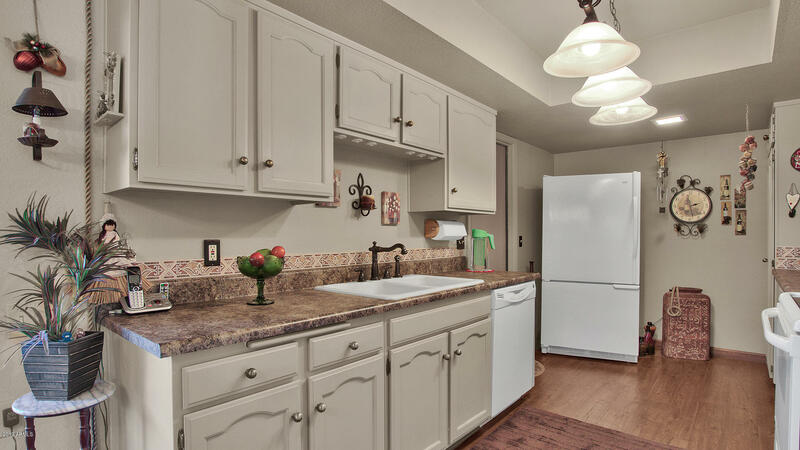 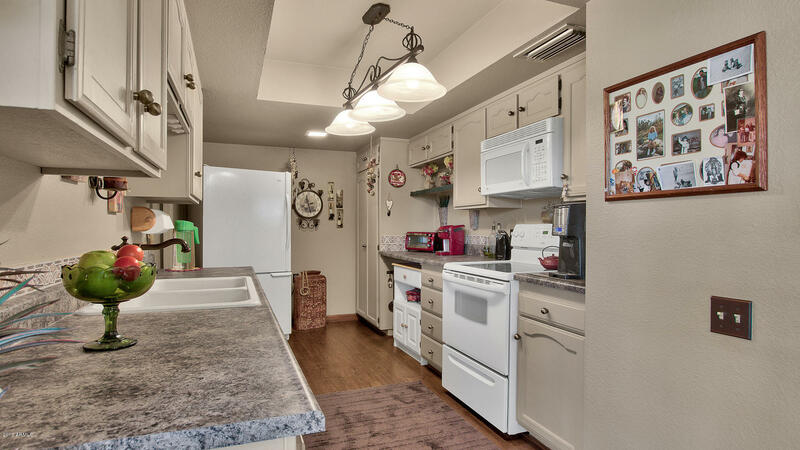 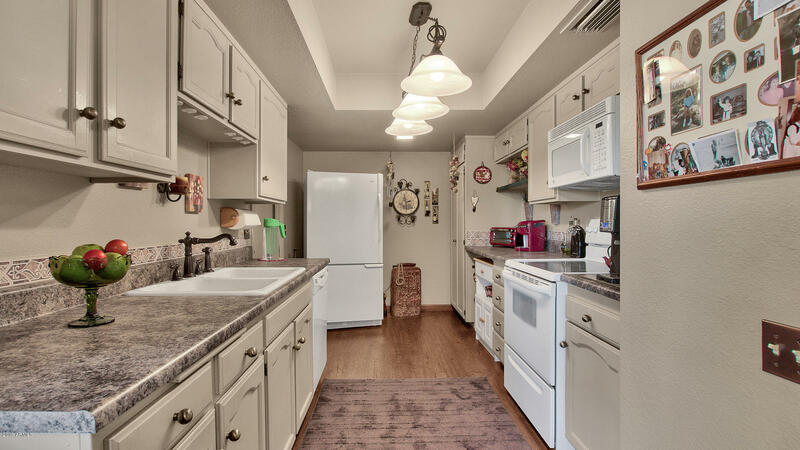 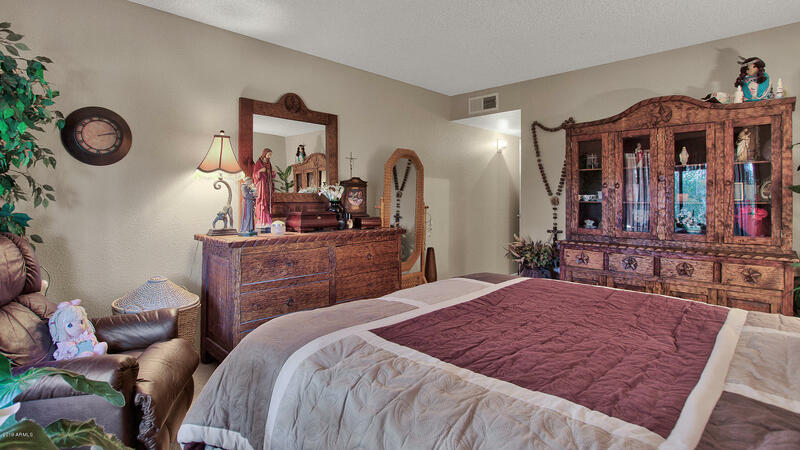 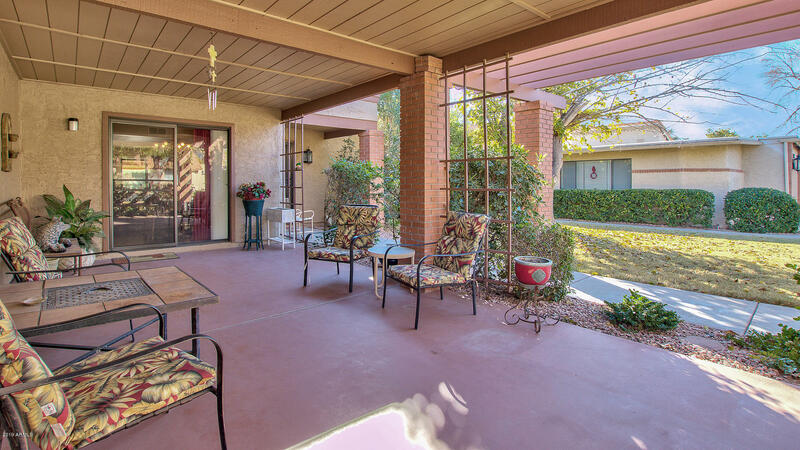 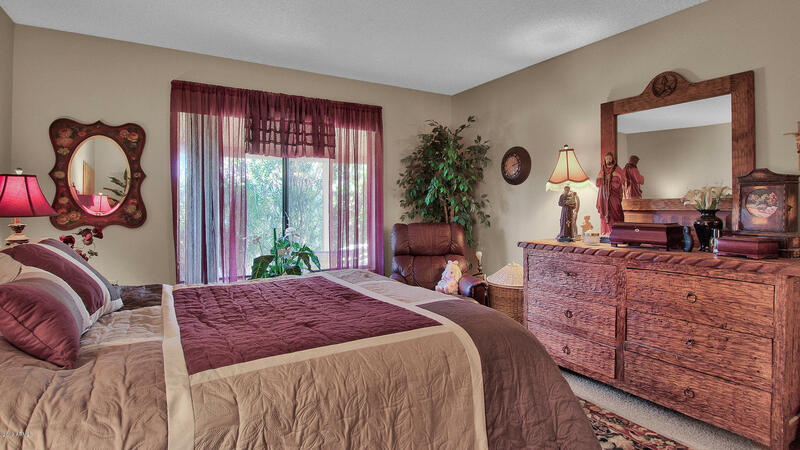 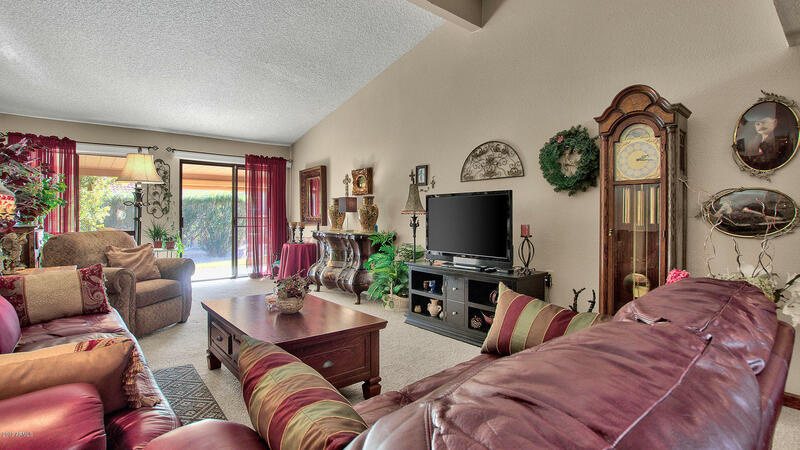 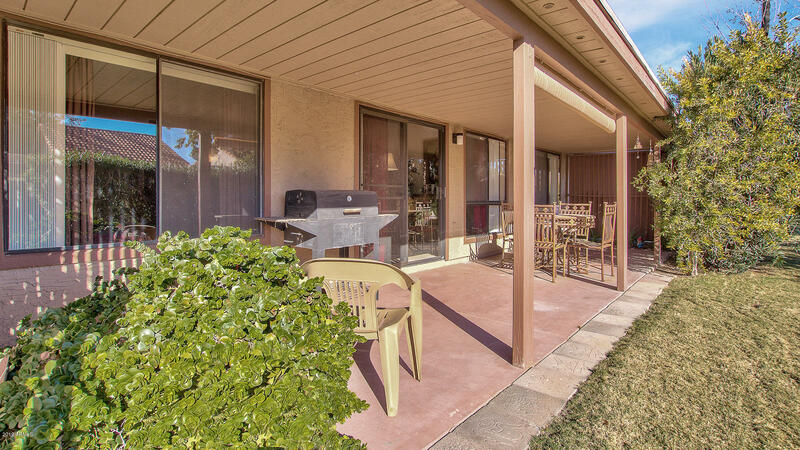 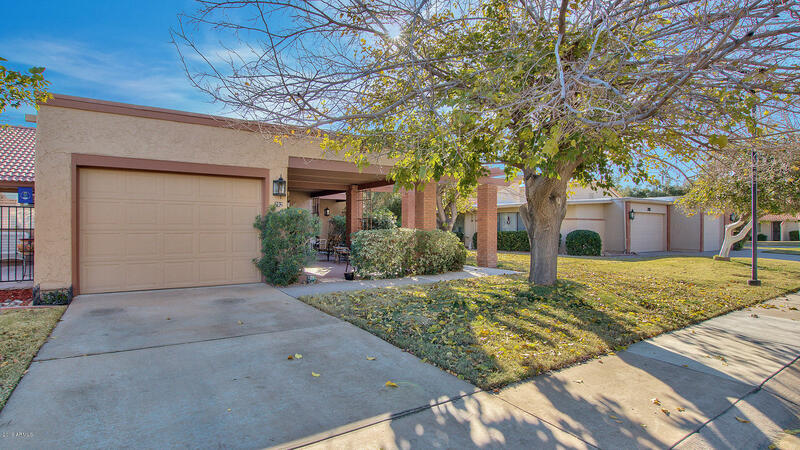 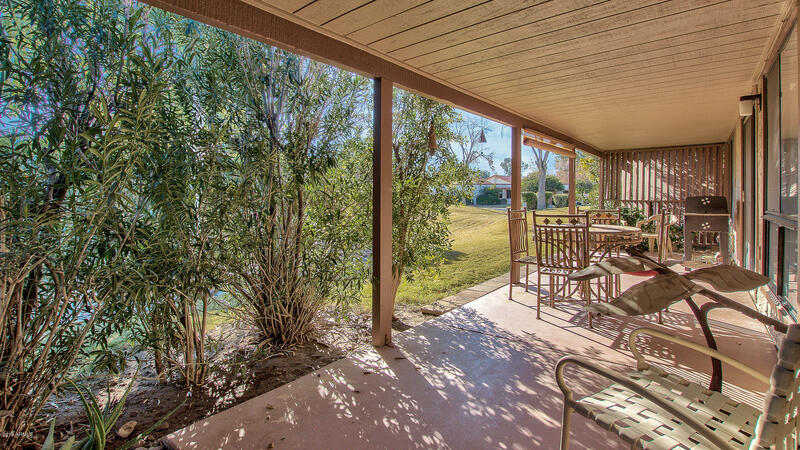 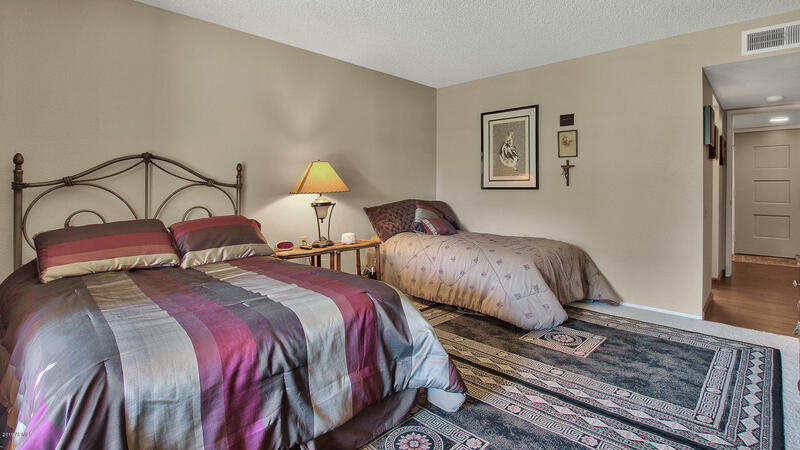 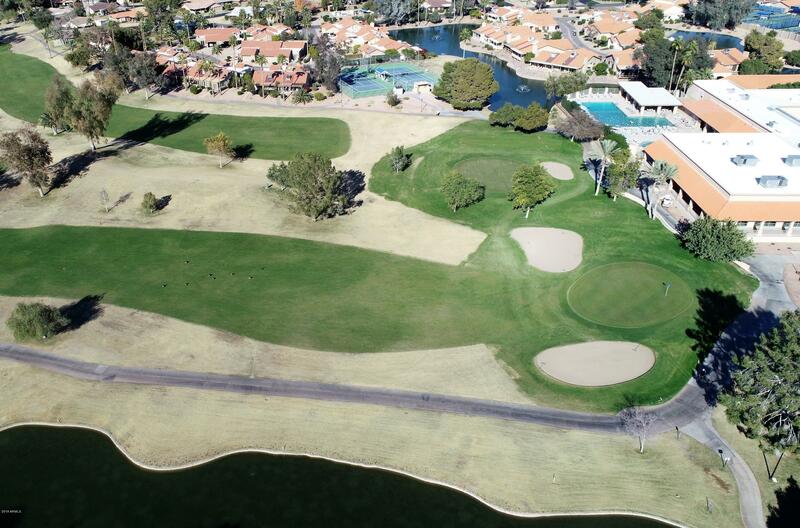 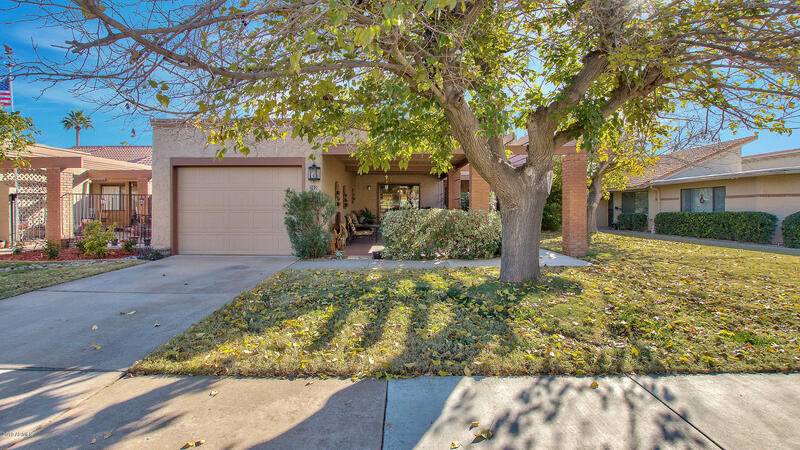 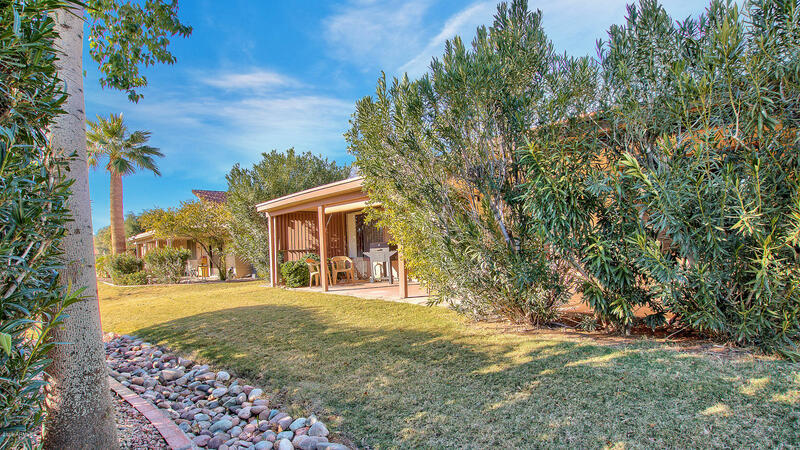 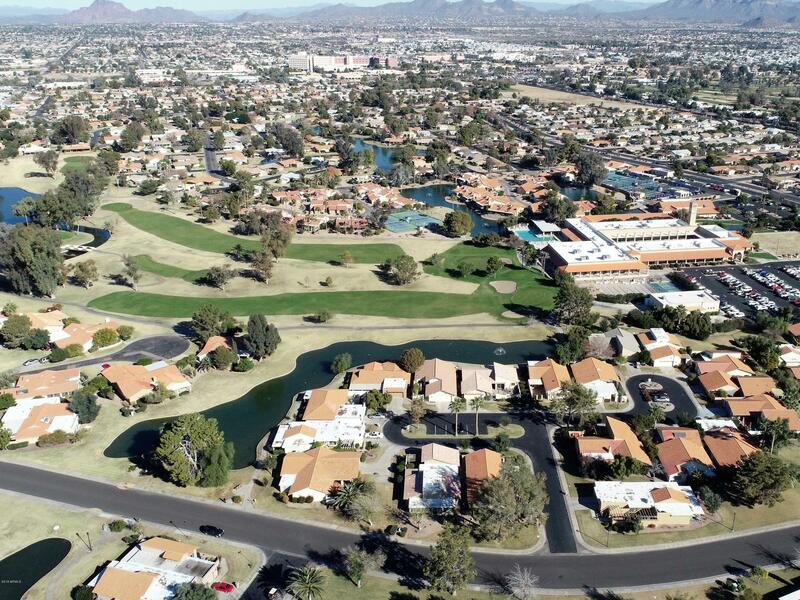 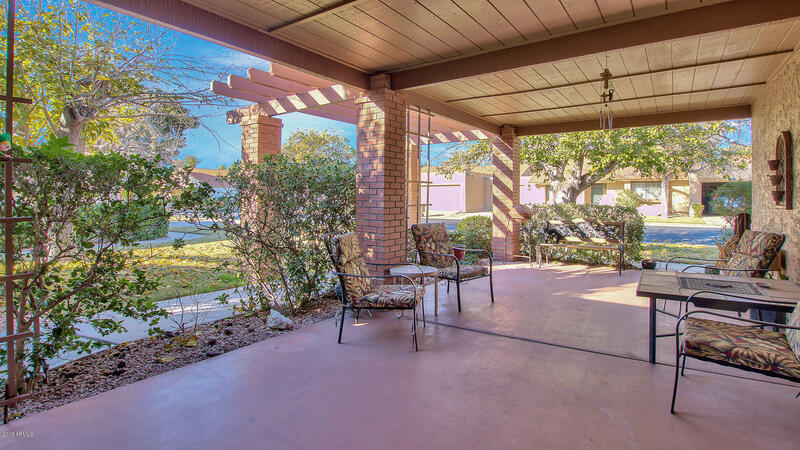 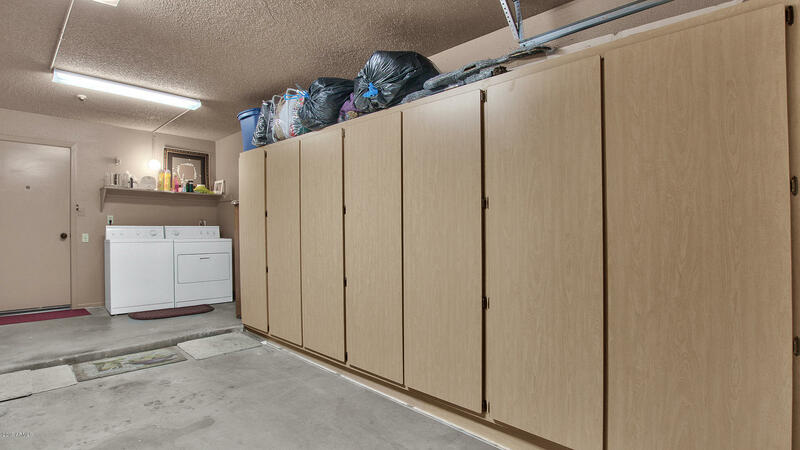 Close to US 60, Superstition Springs Mall, restaurants, hospitals, lakes/recreational areas. 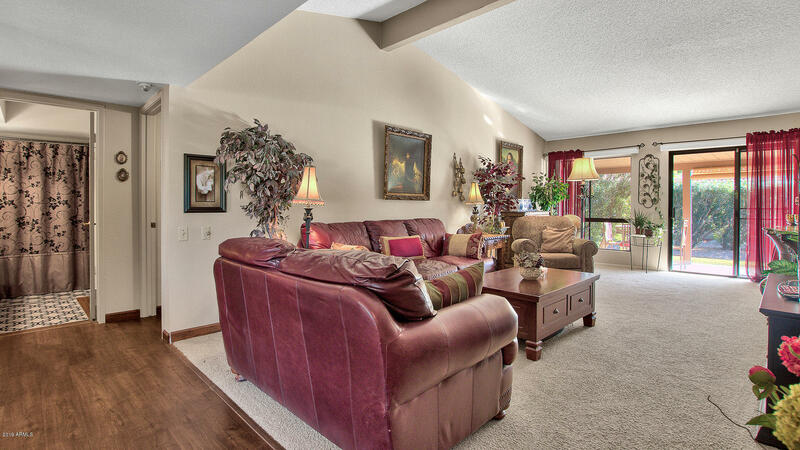 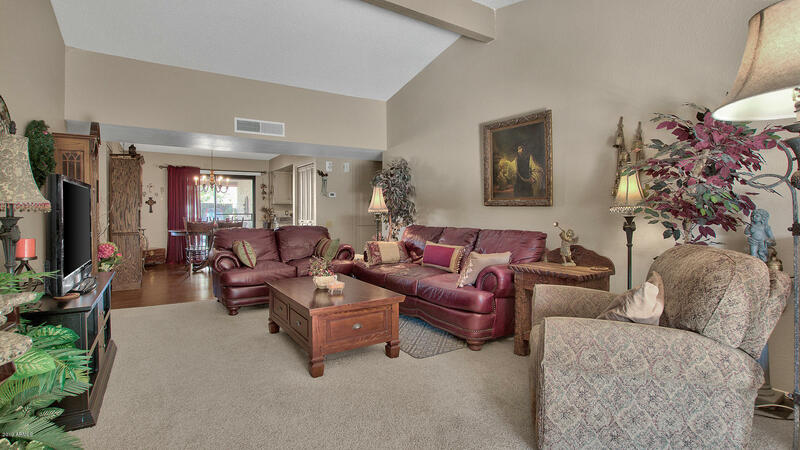 Come see this special home today!